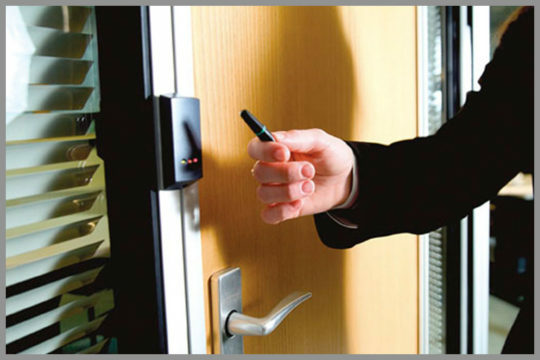 One of the most important aspects of physical security for an establishment of any size is access control. Businesses and institutions both big and small need to keep their facilities secure by deciding who is allowed where. Access Control ranges from simple cipher locks to biometric systems. Alltech Integrations provides a suite of access control solutions to fit your access needs and size. We we work with top vendors and our installation/support staff is highly qualified. Contact us today to learn more about the benefits of Access Control. Click below to learn about S2 Access Control. Read about the benefits of DSX Access Control. Learn about Continental Access Control Systems. Click to learn more about Honeywell Access Control.